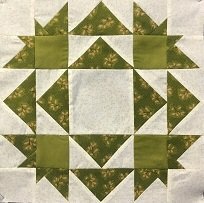 Each month you will make a sampler block while learning ways to improve your skills. These sampler blocks can be used to create a quilt at the end of the year. Kits will be available for $4.00 each. You must sign up for this class. Once you sign up you will receive fabric requirements and pre-cutting instructions.